If you’re of a certain age, you’ll remember the advent of email and the rhetoric surrounding it. It was going to put the post office out of business, direct mail marketers would consider it the answer to their problems, and it was immensely less expensive than regular mail. Well, the post office is still in business and direct-mail marketing is a booming business. 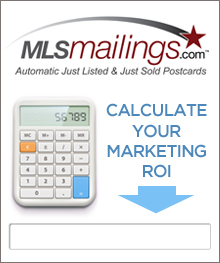 Think email is a more effective tool than direct mail to generate real estate leads? Read on to see the other side of the story. “In the 1970s, it was extraordinary for a person to receive as many as 50 [email] messages a day. Today, it’s not unusual for someone to receive 1,000 messages in a day,” according to Dave Crocker, administrator of emailhistory.org. Raise your hand if you’ve ever received 1,000 pieces of direct mail on any given day. The truth is, the volume of direct mail has decreased, starting in 2016, according to the U.S. Postal Service and the Data and Marketing Association. 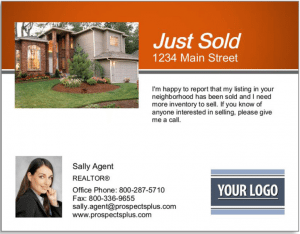 While this may be bad news for the post office, it’s excellent news for real estate agents who use direct mail in their marketing mix. Why? Direct mail has a better response rate than email. Though the volume of mail sent decreased, the response rates increased. The decrease in the volume of “junk mail” that each American receives, means less competition for those who continue direct mail marketing. For real estate agents, that’s even better news. Let’s face it, many real estate agents are thrifty and when a less-expensive marketing alternative presents itself, they’ll take it. So, these agents rely more on email than on direct mail. 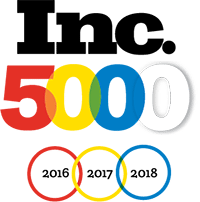 “If competitors are abandoning the mailbox, they’re leaving you with a huge opportunity to dominate the channel that achieves the highest response rate,” says Debora Haskel of IWCO Direct. According to the Data and Marketing Association, direct mail boasts response rates that are from 10 to 30 times higher than that of email. It also delivers 10 percent more customers than email (according to the Direct Marketing Association, or DMA) and it’s more effective than email at inducing brand awareness. In fact, 75 percent of people could recall the brand immediately after seeing it in a direct mail piece while only 44 percent of them could recall the brand immediately after seeing a digital ad, according to Proactive Marketing. If you’re targeting millennial homebuyers in your marketing efforts, direct mail should be among your weapons. There’s a misconception that this generation is completely connected electronically in all aspects of their lives. Studies show, however, that when asked whether they were more likely to read an email with promotional content or a direct mail piece with the same content, 12 percent more millennials said they prefer the latter. Even more surprising, was their answer to this question: “Which is more effective at getting you to take action?” Thirty percent responded that direct mail prompts them to action, while only 24 percent said email. 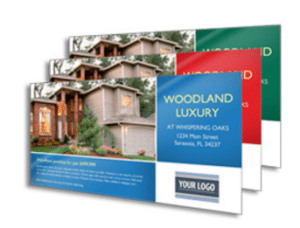 The perfect direct mail campaign starts with a plan. Define your goal, set objectives and determine your target audience. 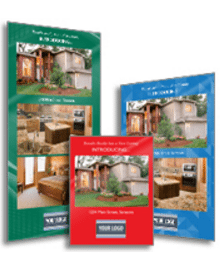 With this information, you can put together your mailing list and then design your marketing piece. 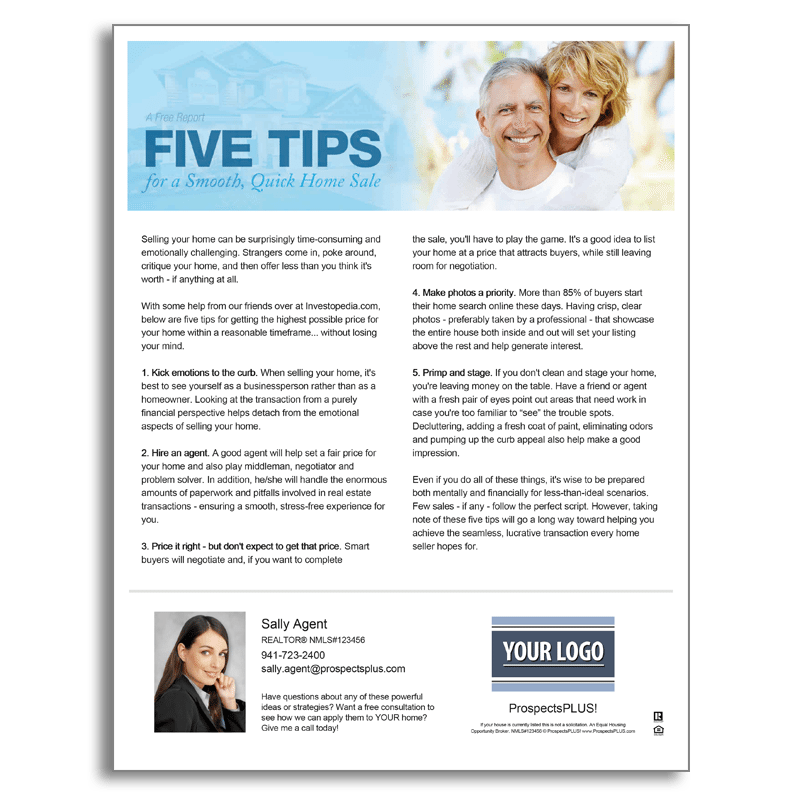 Whether you’re mailing newsletters, postcards or anything else, your pieces need to cut through the clutter and stand out. To do that, keep text to a minimum and go heavy on the images. “Take as much time crafting the look of your mailer as you spend on crafting the words and messaging,” suggests exactask.com’s Adam Treiser. What formats do consumers prefer? The DMA found that oversized envelopes are opened more frequently than other direct mail pieces, followed by postcards. Most marketing experts recommend multichannel marketing. If direct mail isn’t among the mediums you use in your marketing efforts, perhaps it should be. 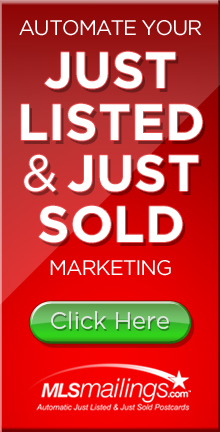 Start getting more seller leads now! Send the Time is Right postcard from the Listing Inventory Series to at least 100 prospects in an area where you want more seller leads.